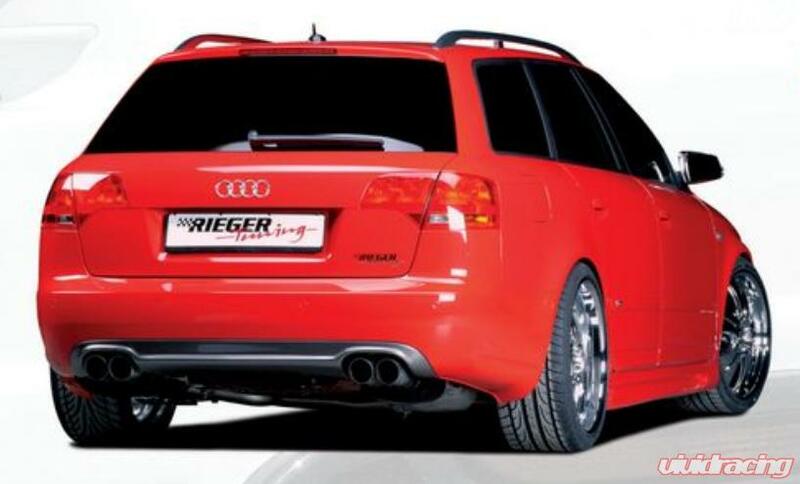 Rear skirt fits A4 B7 Sedan and Avant. The rear skirt is manufactured in ABS plastic and are supplied with all fittings. Fits to factory rear bumper.